If you do not have your own, TAASC provides you with most of the necessary equipment for your trip, including backpacks, tents, sleeping bags, stoves and other specialized outdoor equipment. If you have your own gear and would like to use it that is fine with us. 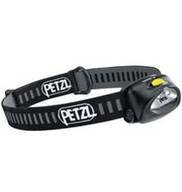 We would want to take a look at it and make sure it is appropriate for the planned expeditions and activities. Important gear you are required to bring. Please not that the following items are NOT provided by TAASC. You need to bring your own. Most important for being in the mountains. Please be sure what you buy is actually waterproof and not just a wind block fabric. 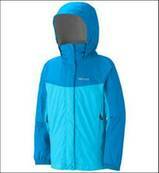 It does not have to be expensive Gore-Tex brand as this is the most expensive type. Any waterproof raincoat will be fine. Waterproof rain pants are also an option. Look at REI, LLBean.com; sierratradingpost.com; campmore.com for deals. 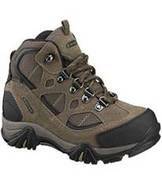 Bring light weight hikers with good tread, grip and foot support. They can be shoes or boots. They do not need to be expensive, waterproof or leather – there are great lightweight brands that are good quality. Look at REI; Sierratradingpost.com; campmore.com. Set your child up for success. It keeps your hands free so you can cook, clean up, and set up your tent or sleeping area. Please bring TWO bottles on trips – hydration is where’s it’s at! Get bottles that are durable and have screw top caps so water doesn’t leak out. 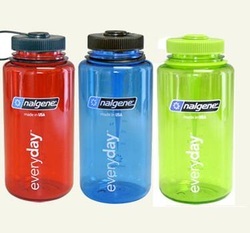 We recommend Nalgene as they are BPA free and will last forever plus the colors are fun! Please make it simple – only bring these 3 items! Just a spoon – it’s a useful item and can spread things, eat soups or hummus and keeps life simple. A cup – if you plan on making hot drinks like hot chocolate or tea. Make sure you check out the other important links in the sidebar top right of this page!